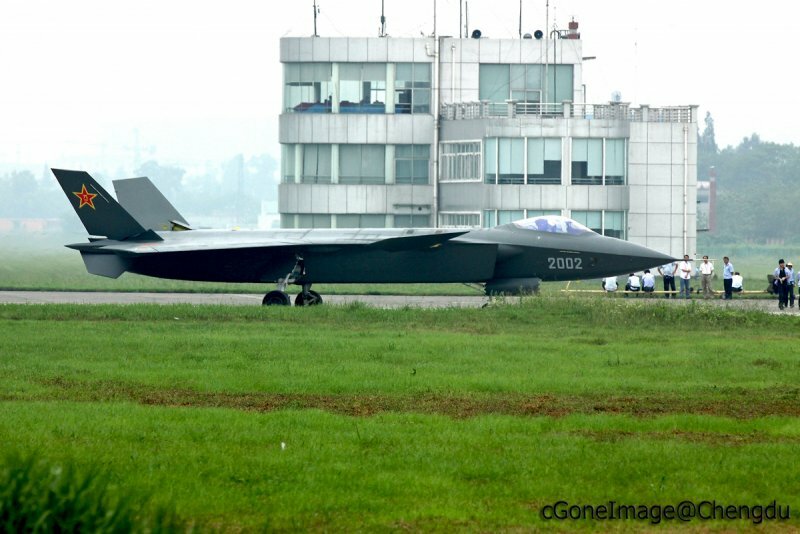 China Defense Blog: Photo of the day: J-20 transforming? 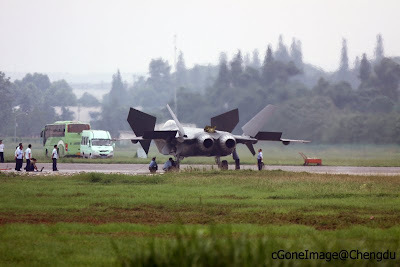 Photo of the day: J-20 transforming? Photo of the day: DH-10 LACM on test ship 892. 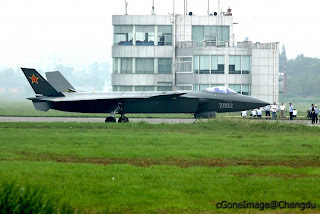 Photos of the day: JZY-01 test platfrom close up. Also in today's PLA Daily, coincidence? Jianghu Class FFG560 in the news. 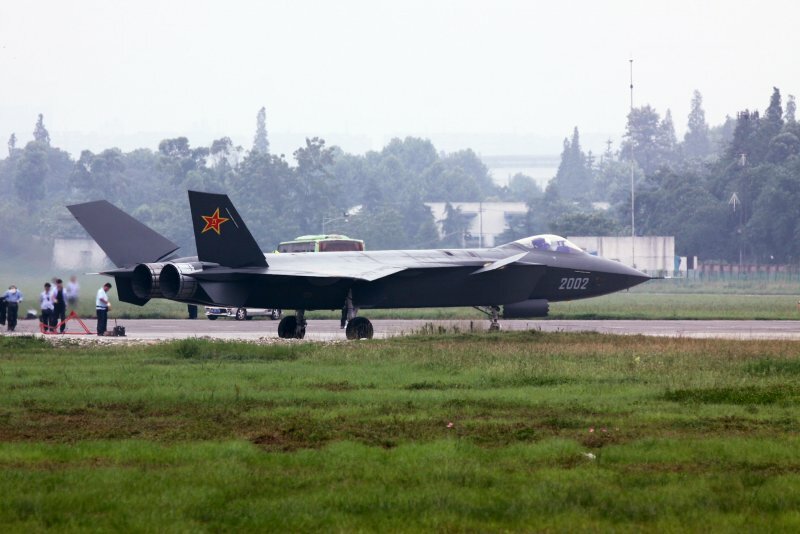 Photo of the day: Y-9 transport in PLAAF color.